What's the connection between Lyme disease and mental health? 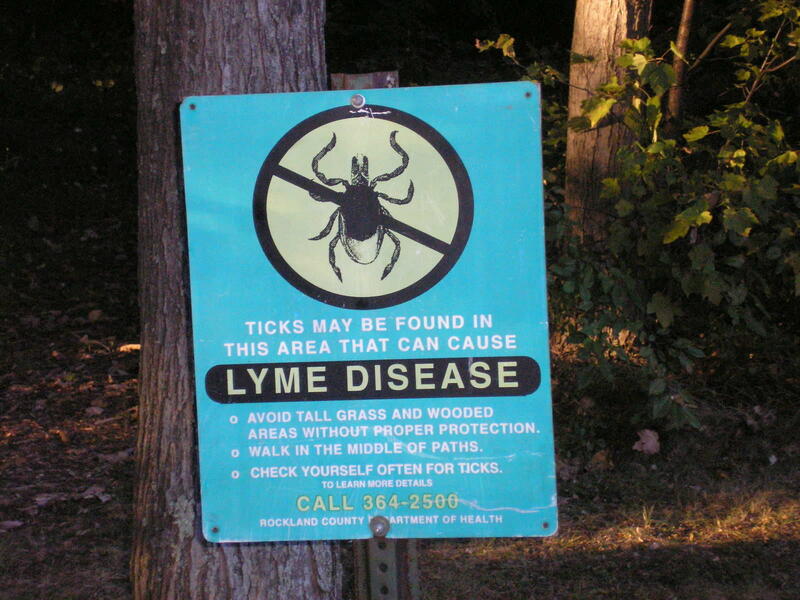 A proposal in the New York State Senate is calling for more research into Lyme disease. Sponsors of the legislation want the state to conduct an impact study to consider how Lyme and other tick-borne diseases may be connected to mental health problems in individuals infected with the illness. According to the National Institute of Health, symptoms including memory and sleep disorders, irritability, and decreased concentration may not appear until weeks, months or even years after a tick bite. John Messina of Canandaigua was diagnosed with Lyme disease in 2015. He said it affected his short term memory. "My wife was about to shoot me because I'd repeat the same sentence or the same question three times in less than five minutes," Messina said. "I would forget completely what I had talked about or what I had asked. That was very frustrating, and trying to run a business was even harder." Messina, who owns a landscaping business, believes he was bitten on the back by a tick that was carried into his home by one of his family’s indoor/outdoor cats. His wife, Maureen, was diagnosed with Lyme disease in 2017. In addition to a host of physical symptoms, including severe joint and muscle pain, breathing problems, and heart palpitations, Messina said the memory lapses were especially difficult. "I had situations where I would get to an intersection in Canandaigua and I didn't know where I was at and it would kind of scare me. I would have to think about it, and then realize where I was at and where I was going." 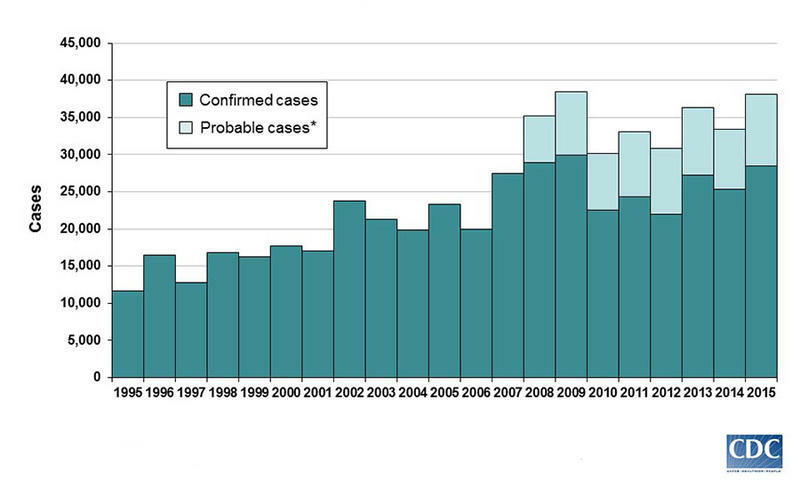 There were 89 cases of Lyme disease reported in Monroe County last year, compared to 53 the year before. A spokesman for the county health department notes this may not reflect the actual number of cases as doctors don't always test for the disease. Last year, New York State launched a tick surveillance program and a public awareness campaign about Lyme disease. There is an increasingly vocal group in Western New York. Its members are suffering from Lyme disease or are family members of those with the tick-borne disease. They packed an Erie Community College South auditorium Monday night to complain they are not getting the help they need. It is a disease that does not get much attention, but for those who suffer from Lyme disease or have close family members who do, it is an awful health problem for which they say there is not much help out.